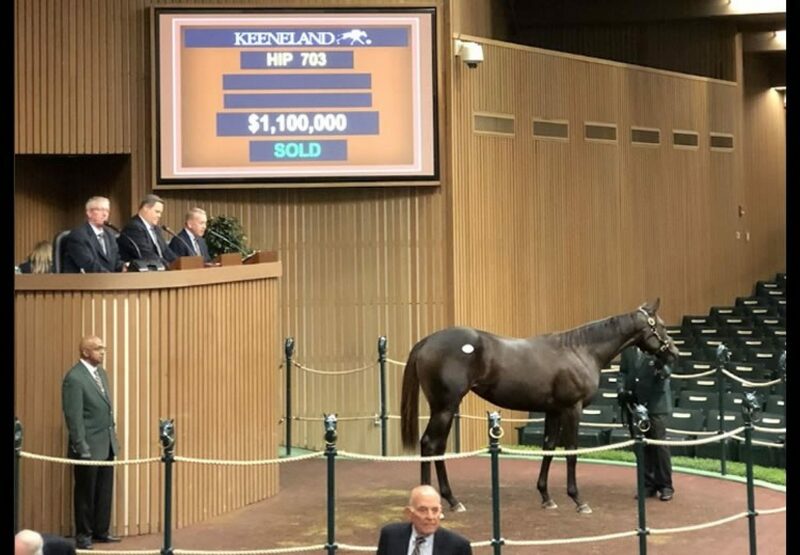 A champion racehorse and now a champion sire, Uncle Mo produced another million dollar yearling at the 2018 Keeneland September Yearling Sale on Wednesday with a lovely filly from Bizzy Caroline snapped up by Godolphin for $1.1 million. 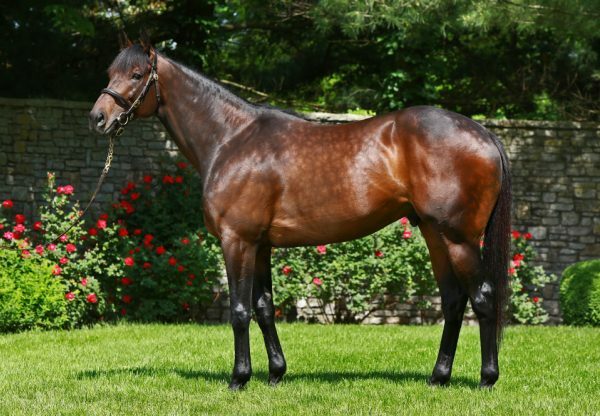 Consigned by Runnymede Farm, she is from Grade III winner Bizzy Caroline, a half-sister to five-time Grade I winner and Champion Turf Female Lady Eli. "When she finishes racing, she will be a good addition to Godolphin's broodmare band," said Anthony Stroud, who signed the ticket. 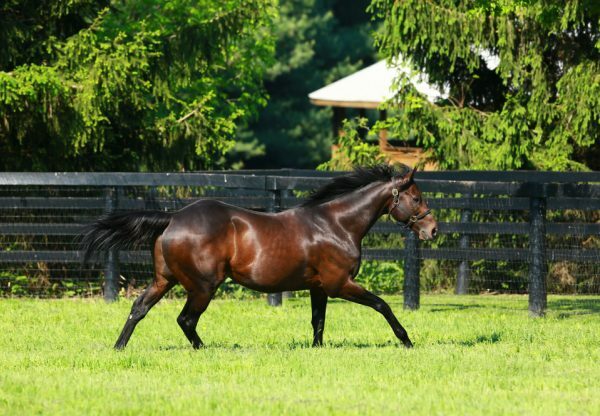 "She is a very elegant, light-framed filly who looks very athletic and Uncle Mo is an excellent stallion." 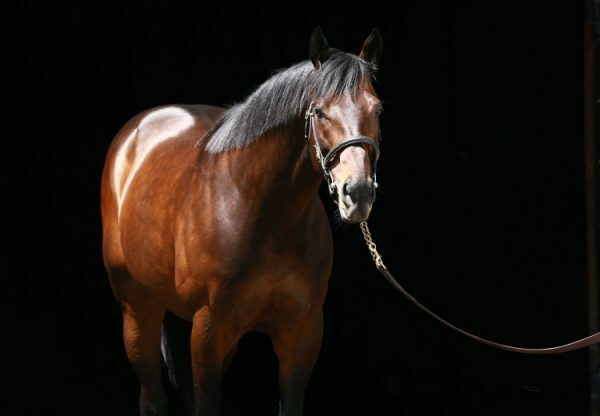 Uncle Mo has had a great sale so far with 25 yearlings averaging $447,800 during the first three sessions of Book One.